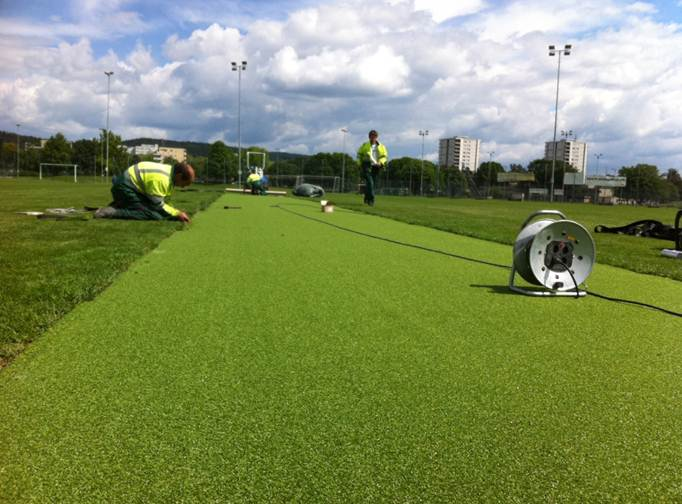 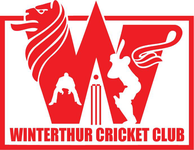 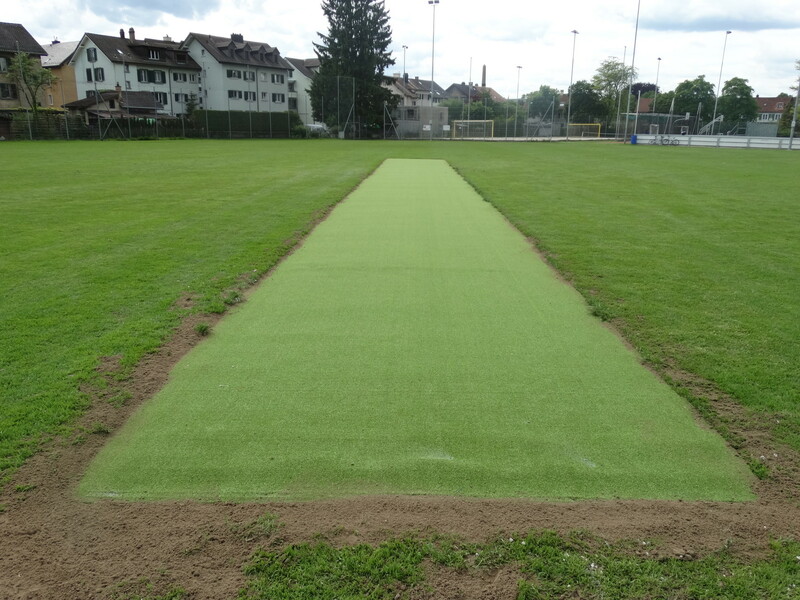 At long last Winterthur Cricket Club (and of course the clubs that share our ground) have a new pitch. 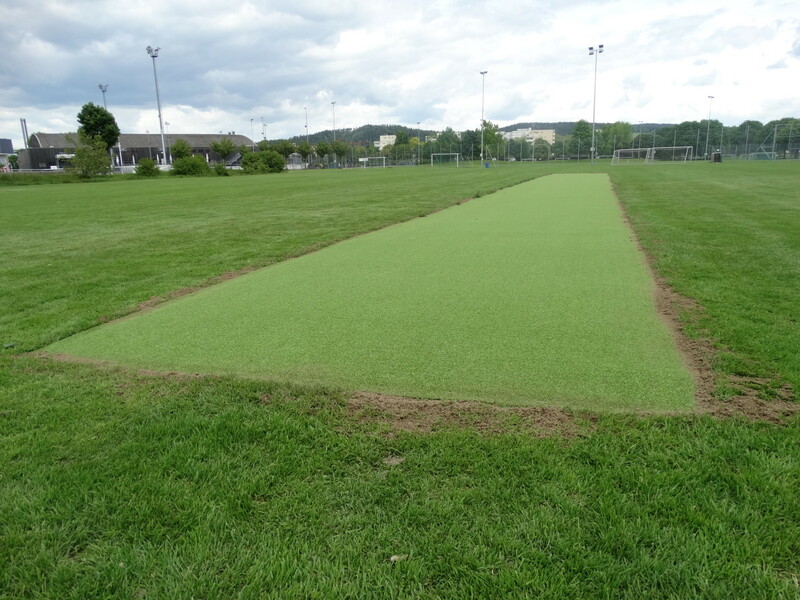 Completed on Friday 16th May, the new pitch has been installed just in time for our first 40 over league match when we play host to St Gallen on Sunday 18th May (start 12.30pm). 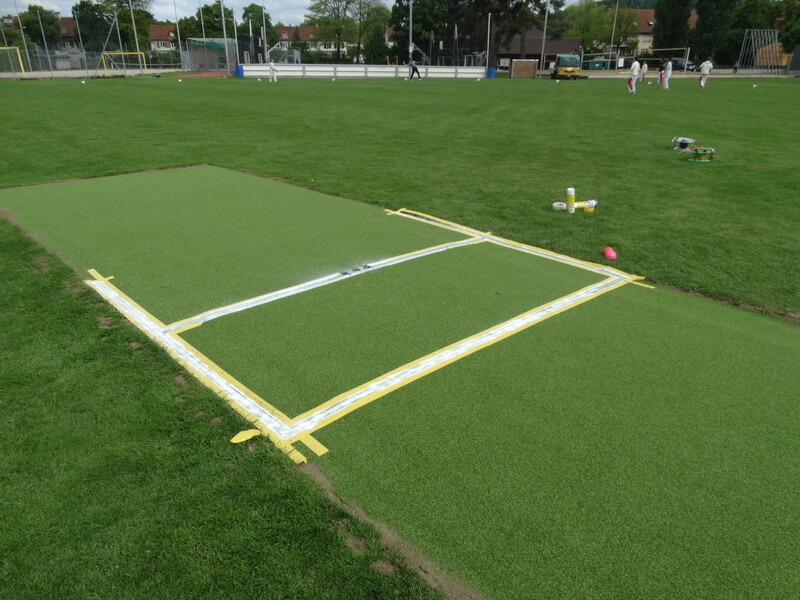 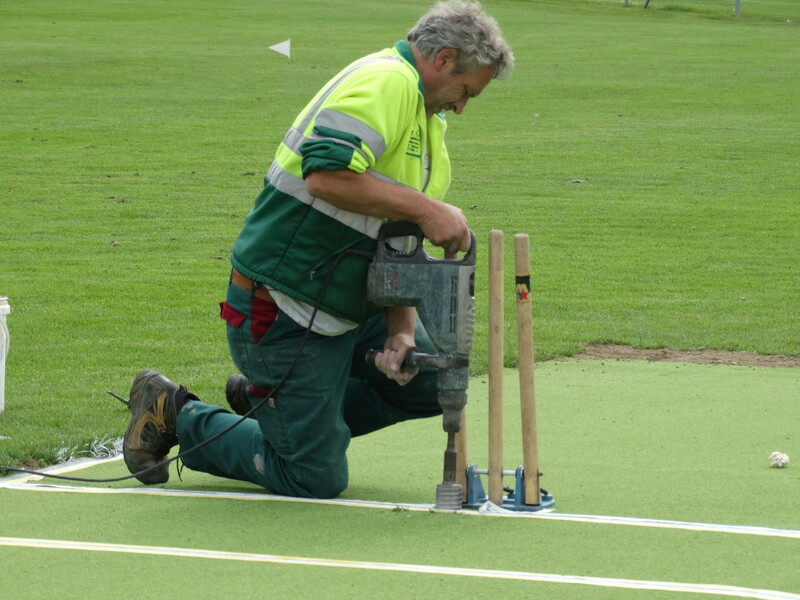 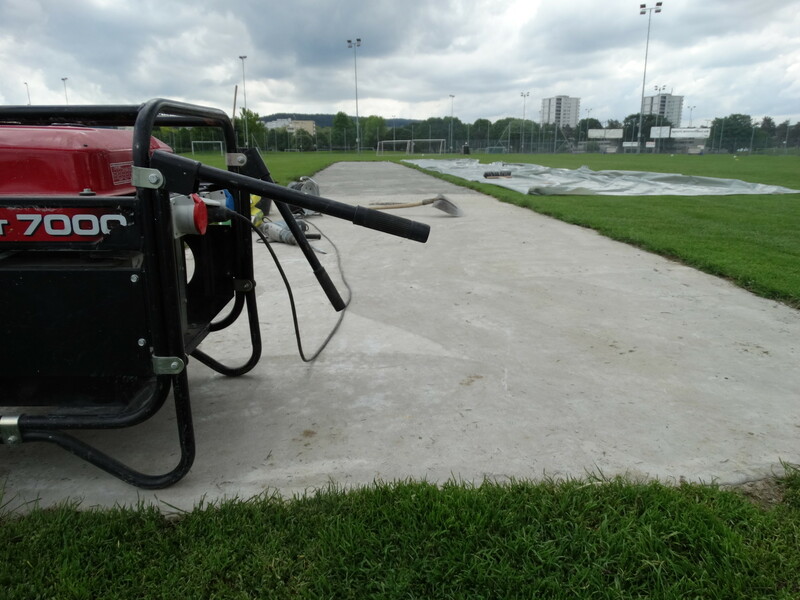 Along with some improvements to the pitch foundations, the new pitch and the new underlay layers, is expected to provide a great improvement on the previous installation. 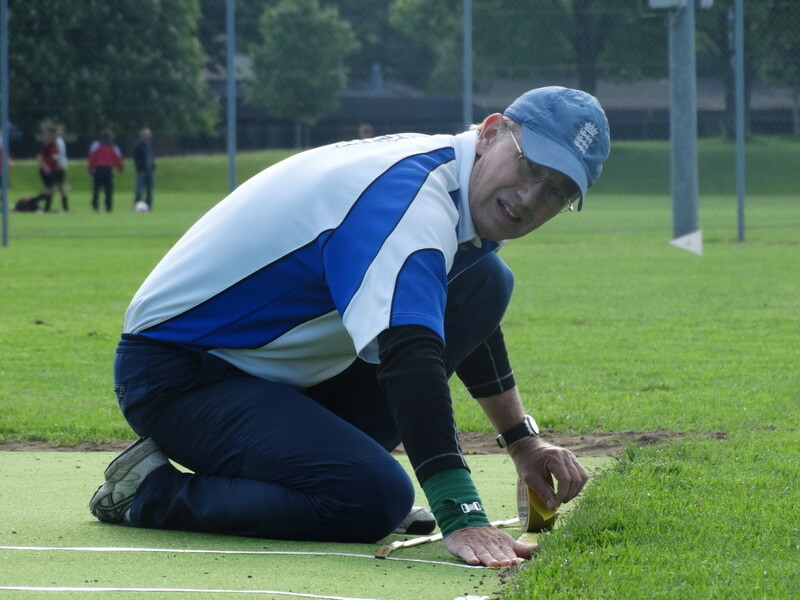 The bounce should be true and consistent and provide for better cricket. 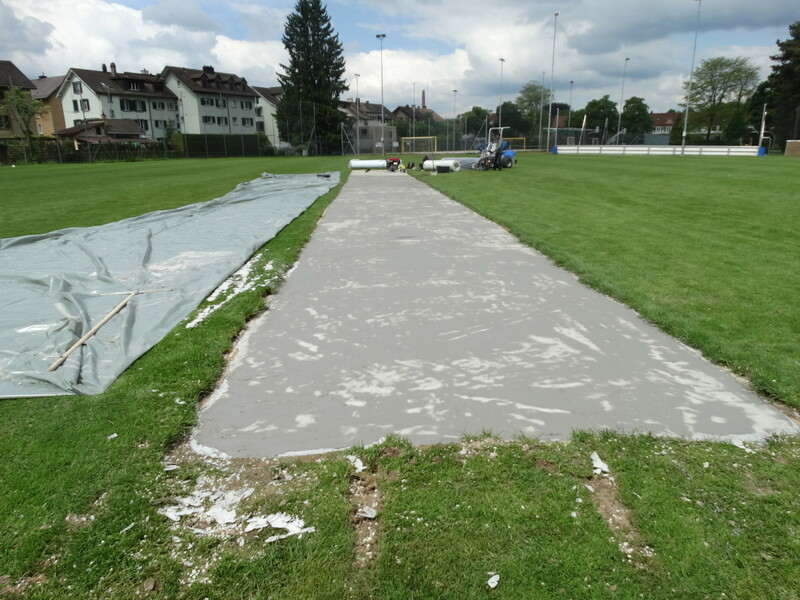 Many thanks to Gerber AG and the Sportamt Winterthur. 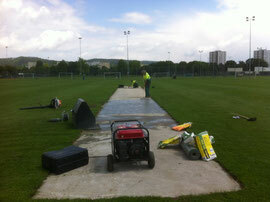 Come along on Sunday and support your team and see the new pitch in action!